Over the last several years, residents in the UK have steadily made changes to their energy provider. Recent regulations have created an environment where pricing is more transparent, and more options from energy companies have come to the surface. Increased competition in the marketplace of energy has brought prices down in some cases, making it alluring for Brits to make a move. However, when solar energy is involved, and the feed-in tariffs that go with it, changing to a different energy provider may seem like a challenge. Fortunately for many UK residents, reaping the rewards of an energy provider switch, including lower costs and better customer service, is still a possibility when feed-in tariffs are in place. First, though, it is beneficial to understand how feed-in tariffs work before making the switch. Renewable, green energy is a topic of interest for many, including government powers that be. Homeowners and renters alike are drawn to the idea of a different source of power, one that uses solar or wind to generate electricity in a more earth-conscious way. When taking on solar power to fuel a home, residents have an opportunity to reduce the footprint they have while also saving some cash. 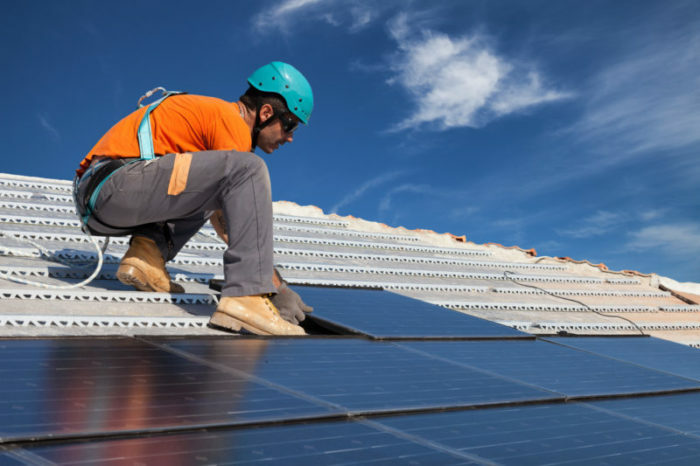 Over a decade ago, the government implemented feed-in tariffs to motivate residents in the UK to make the switch to solar energy where possible. As a subsidy paid to homeowners and renters, feed-in tariffs compensate individuals for excess energy produced by solar panels on their home. Energy suppliers operate this payment system through the FiT programme, and as additional energy is created, payments are made to the customer so that the energy provider can access that energy for another use. When deciding to go the solar route, many customers choose an energy supplier that offers the best savings, a reputable name, or ease of use. 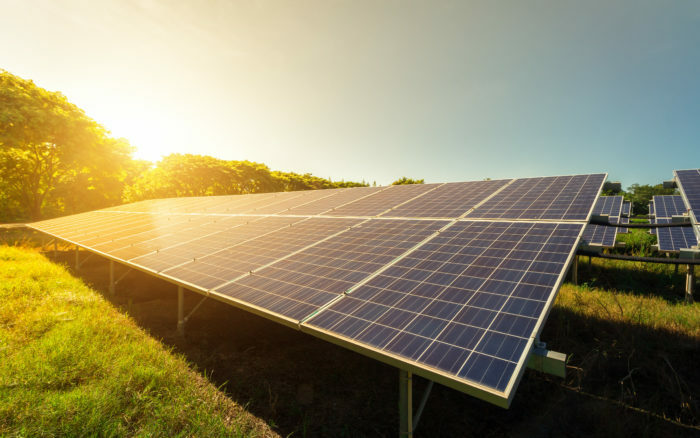 If a time comes that a switch is in the best interest of the customer, the energy supplier can change without impacting the feed-in tariffs paid out for solar energy production. A finance specialist from Money Pug, an energy comparison site used to switch energy suppliers, explains that although having feed-in tariffs may seem to make the ability to switch providers more complex, that isn’t necessarily the case. Instead, making a change likely does not impact feed-in tariffs paid from an energy company to a customer. There is no interruption in service, nor is there a change in the payment received for excess solar energy production. However, it is important to compare energy providers in detail before deciding on a change. Switching from one energy provider to another should be based on more than cost alone. Some larger, well-known energy companies may offer significant savings, but only for a short period. Customer service may also be lacking at a large or small provider, making the cost savings a moot point. It is necessary to compare each of these aspects before switching from one to the other to ensure the move is beneficial not only now but in the future. In most cases, changing energy providers, with or without feed-in tariff changes, takes place over the course of a few weeks. There is no interruption in service, or in tariff payments, and you are contacted by the new company to establish your start date. The old supplier relinquishes billing to the new, and you are set until you make another change in the future. Switching energy providers is a relatively simple task, but it does require some legwork to determine which energy company is the best fit for you and your household.